Home > The Polls Are Open! Have you Voted Yet? The Polls Are Open! Have you Voted Yet? I voted as soon as the polls opened here which is around a week or so ago. Let me tell you, it was a long time coming and removed a two year weight off of my shoulders (I think I lost thirty pounds on that day alone). As you can imagine, I have not so patiently been waiting for this moment to cast my ballot. It must be the exact same way a volcano feels as it tries to hold back it’s eruption. I have never felt so much kinship to a volcano than that moment right before I voted, y’all. Seriously. 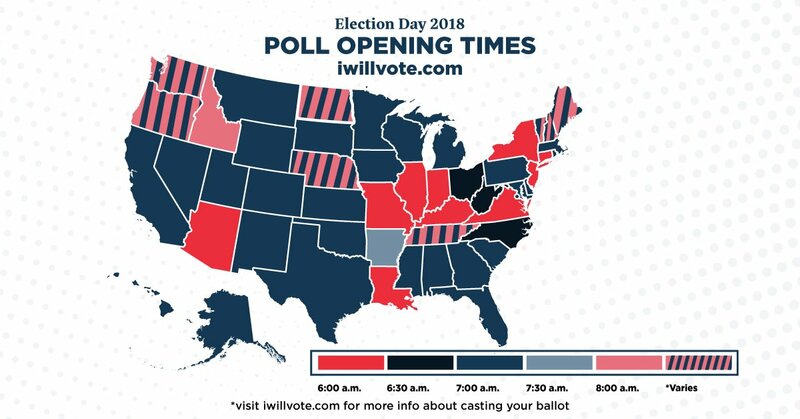 So if you are in the States, go lose some weight standing at the polls! Take your phone, a good book, and a friend with you. Hell, make it an event to remember for years. I love you all, stay safe and see you tomorrow for more lovely dramas. I have too. It’s been a very long time coming. So long! So glad it is here! Waited to cast our first vote since last year. Took us 10 years from getting work visa to greencard to citizenship last year. So, for this important occasion our first vote happily goes to Cruz. So happy that you were able to vote Julieta! That is truly wonderful. Several of my friends are also in your process of going from work visas to green cards to citizenships so I am glad that you were able to do it. Ted Cruz wasn’t my guy, but it is nice that you were able to vote for your person. That’s what elections are for!